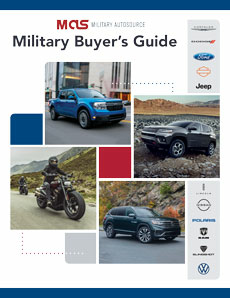 All for freedom, freedom for all. 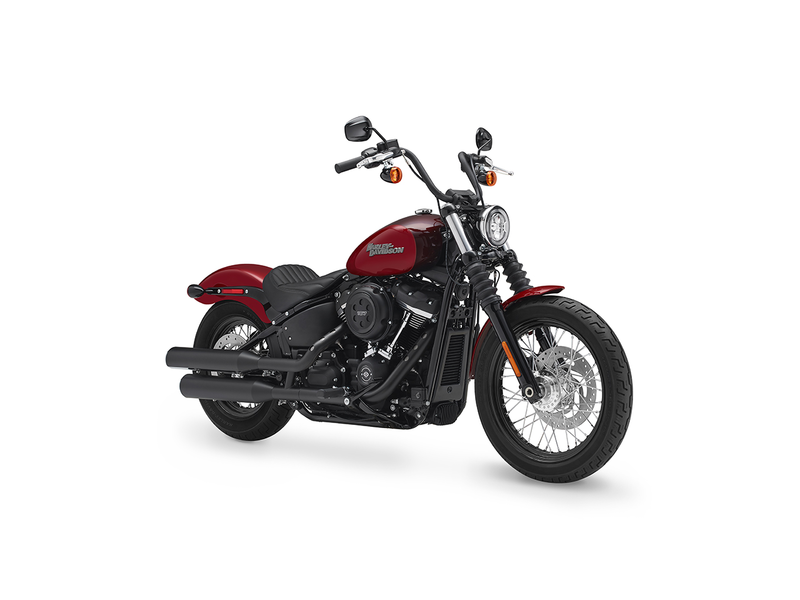 Like many great American success stories, Harley-Davidson started out small with founders, William S. Harley and Arthur Davidson manufacturing the company’s first motorcycles in 1903, out of a Wisconsin factory that was little more than a shed. 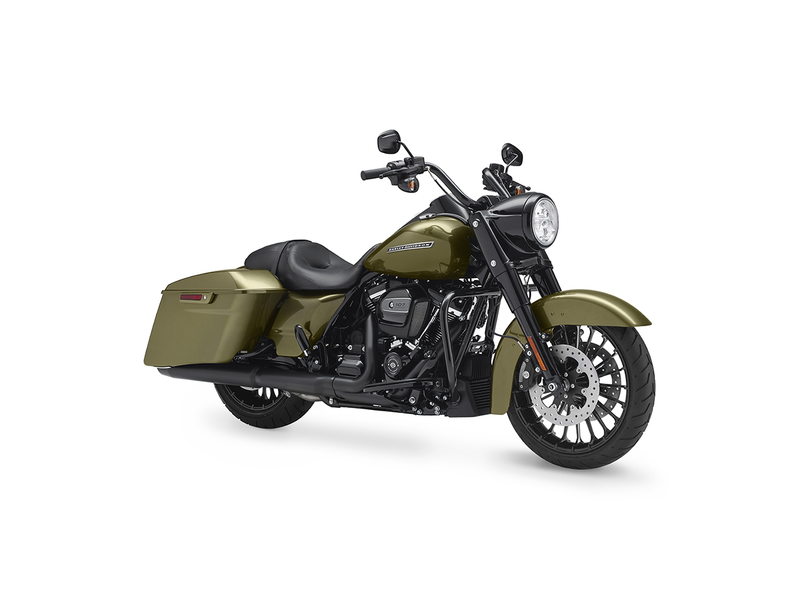 The company has a long history of supporting the military with many bikes in service during both wars, including one customized in anticipation of North Africa desert warfare in World War II. And in 1918, it was on a Harley that the first American soldier rode into Germany following the signing of the Armistice. 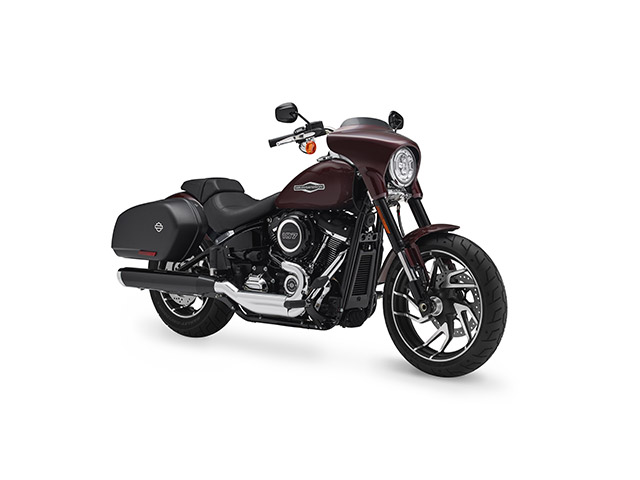 Today, Harley-Davidson continues to stand tall with distinctly American motorcycles that many feel are the world’s best bikes. 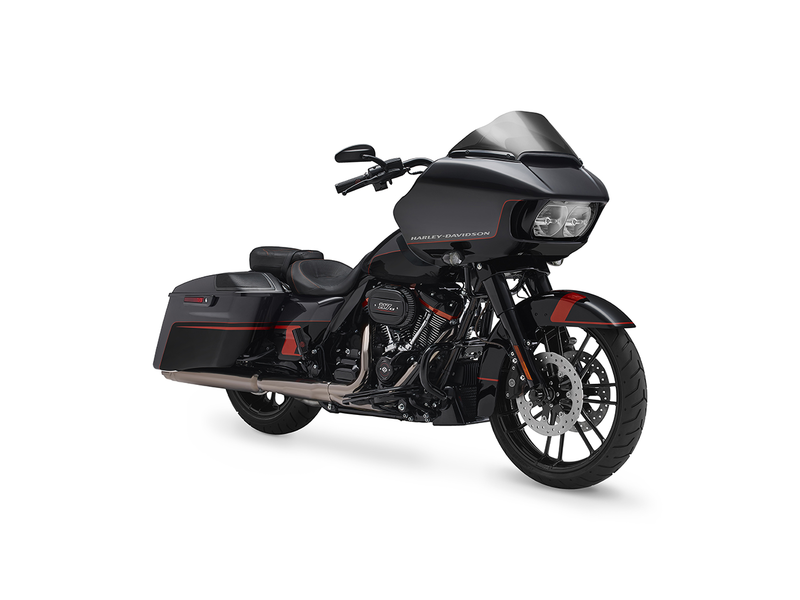 Military AutoSource is pleased to offer Harley-Davidson bikes to active US Military, available for international or stateside delivery to meet your needs. 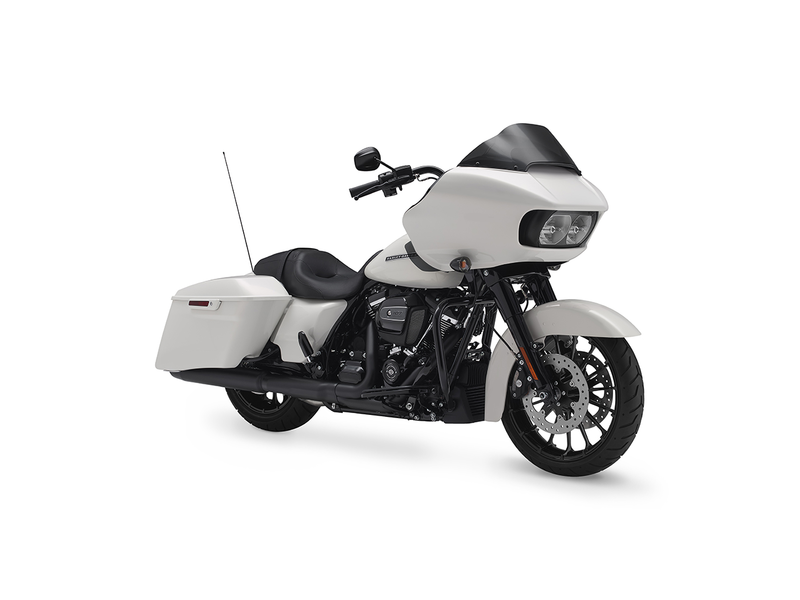 All bikes come with the value, protection and benefits of the H-D® Deployed Recognition Program available exclusively for those serving overseas. 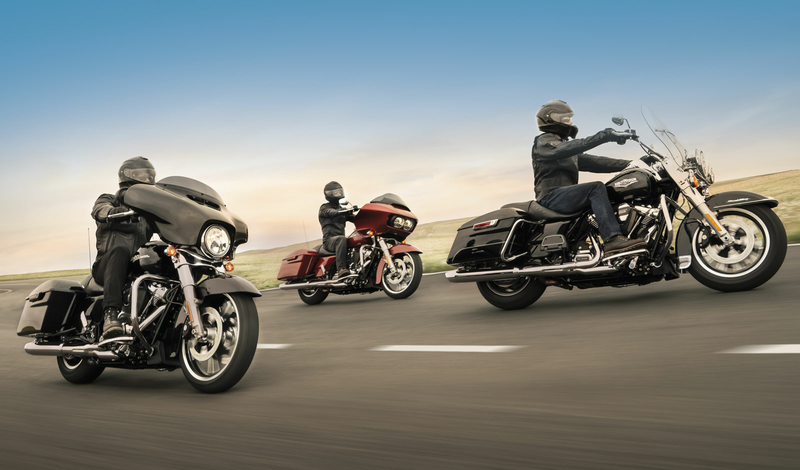 Get the most out of your ownership experience with a 3-Year Harley-Davidson® Extended Service Plan, Harley-Davidson® Maintenance Plan, Harley-Davidson® Gift Card, Harley-Davidson® Riding Academy Course and an Extended Harley Owners Group® (H.O.G®) Membership included with any bike. 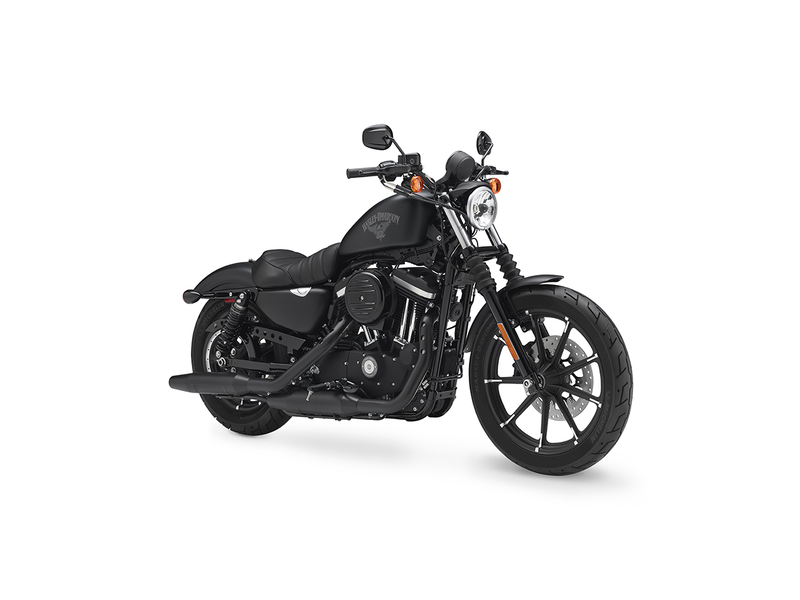 The smallest of Harley bikes, H-D Street models are targeted primarily at younger urban riders, and offer a nimble, fun experience. 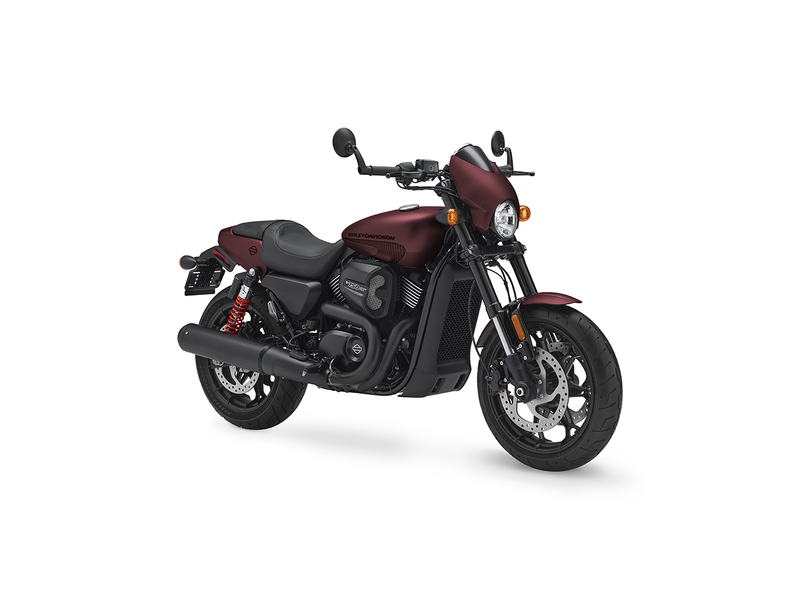 The line starts with the 500, offering a 500 CC engine, then progresses to the 750, and the flagship Street Rod, featuring a special high-output Revolution X 750 engine, along with other performance and styling enhancements. 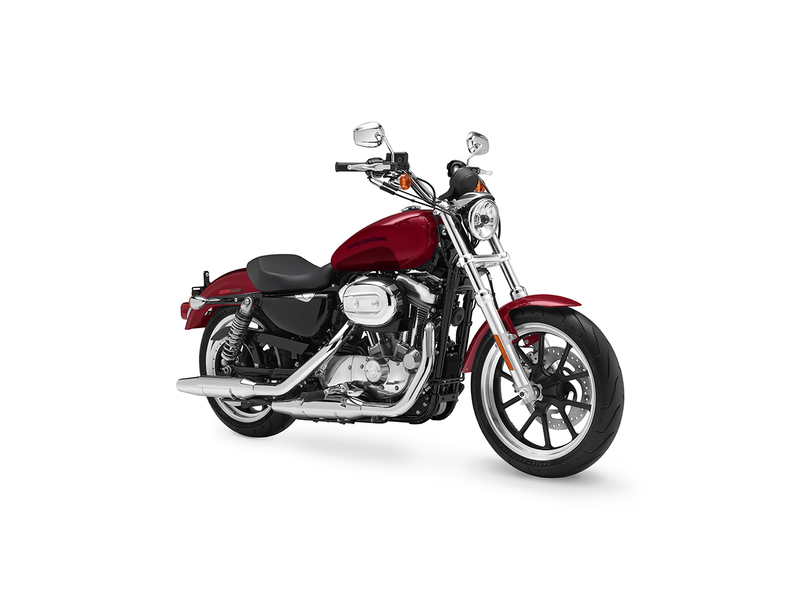 Going strong since 1957, the H-D Sportster line offers classic sportiness. 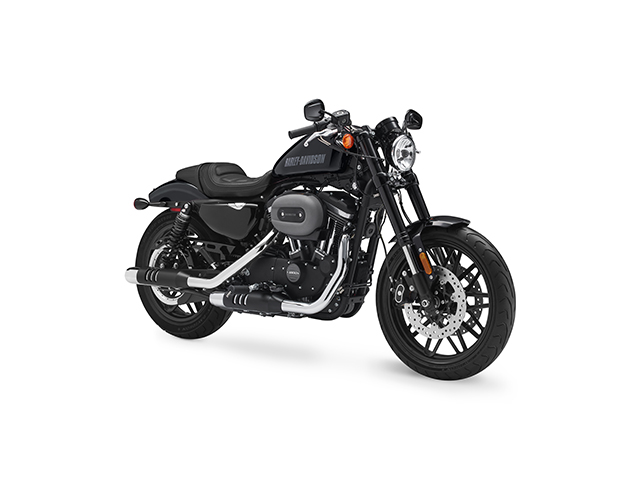 Featuring a confident, low seating position, Superlow leads off, then comes Iron 883 with a blacked out look, followed by the custom-inspired 1200 Custom. 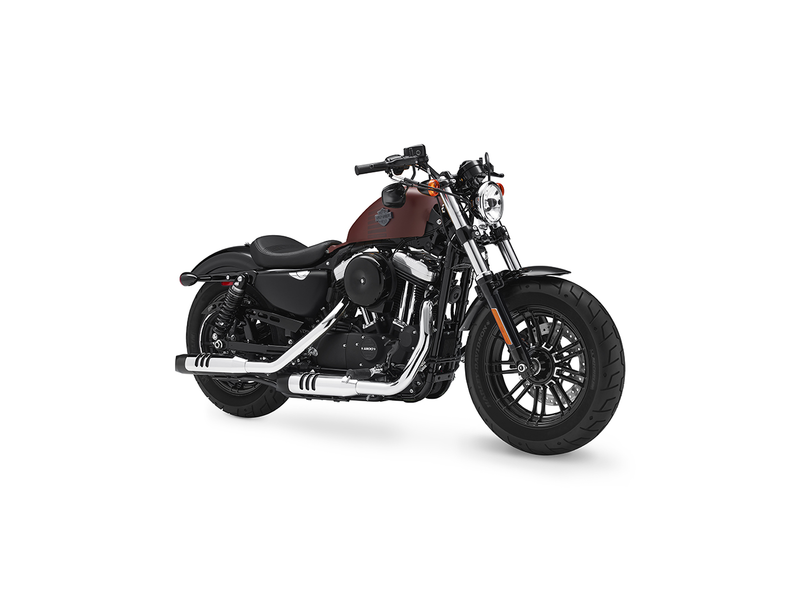 A nod to Harley-Davidson’s storied history, the Forty-Eight is hallmarked by an iconic 2.1-gallon gas tank design that first debuted in 1948, and sports a 49MM fork and fat front wheel. 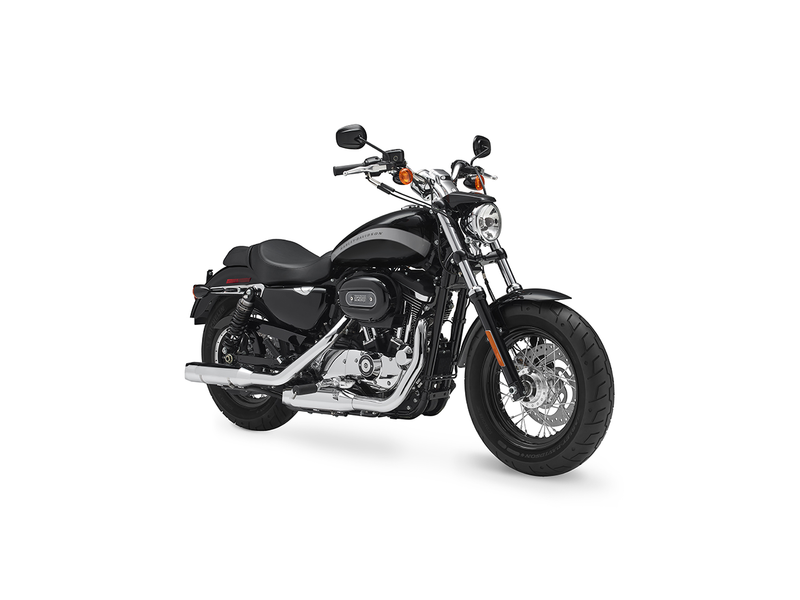 Topping off the line is Roadster, powered by a 1200 CC V-Twin engine. 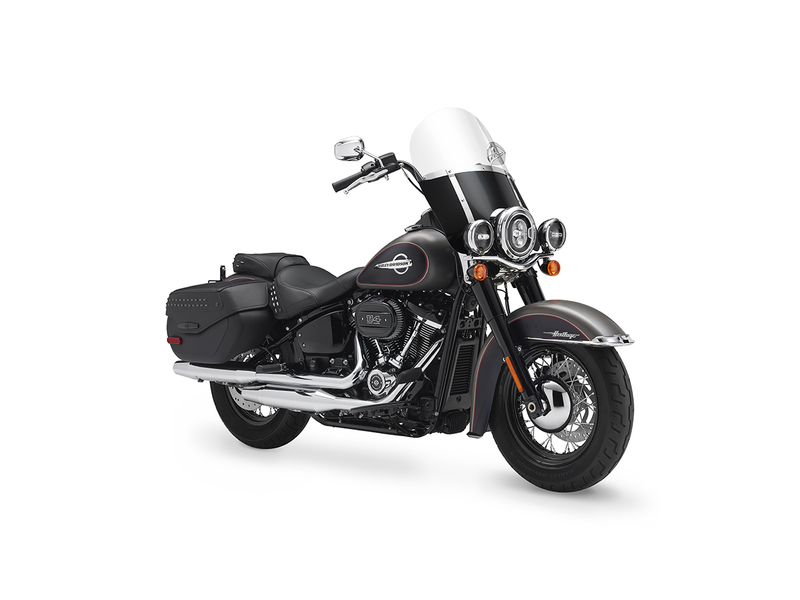 For 2018, Harley-Davidson is introducing 9 new Softail motorcycles that are up to 35 pounds lighter than last year’s models for greater agility, and feature the most powerful engines ever on Softail models. 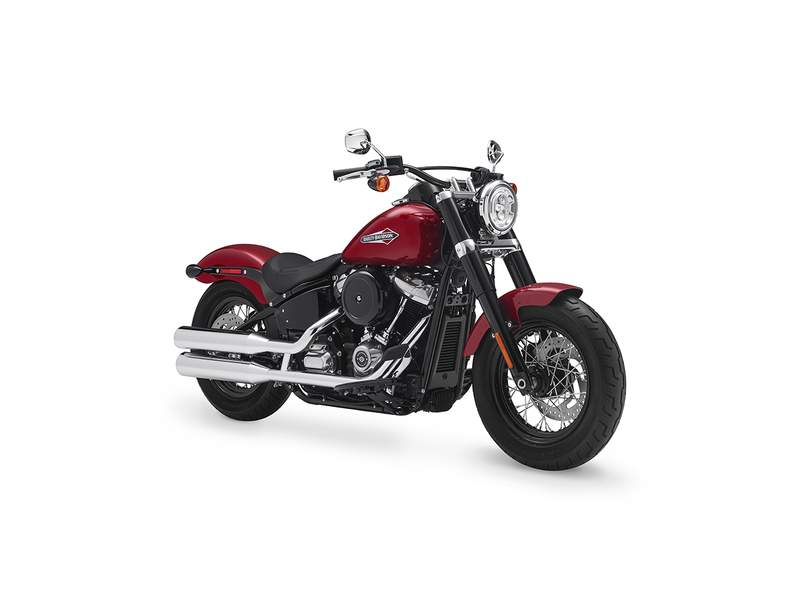 The new Softails include the Street Bob, Low Rider, Softail Slim, Fat Bob, Deluxe, Fat Boy and Heritage Classic, topped off by the flagship Breakout, featuring a long and lean, yet highly muscular profile. 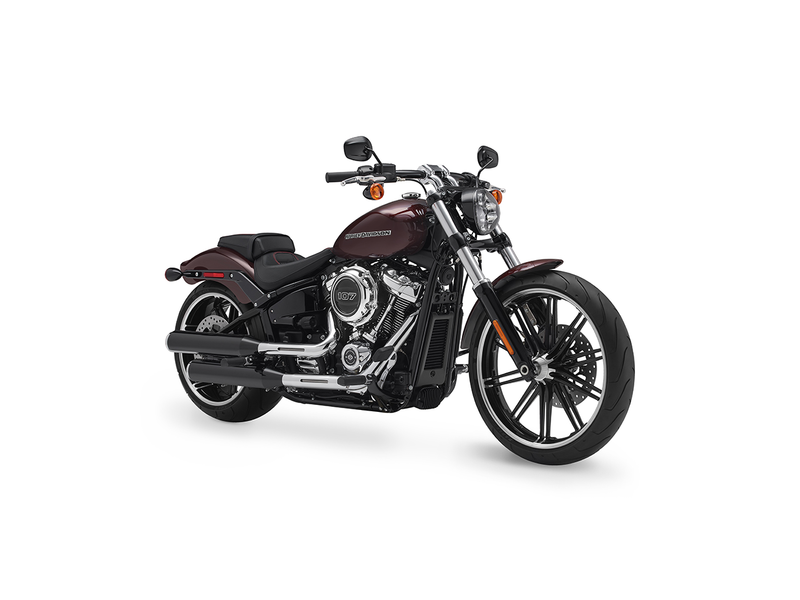 Each bike has its own unique styling and performance features, so be sure to check out all of them. 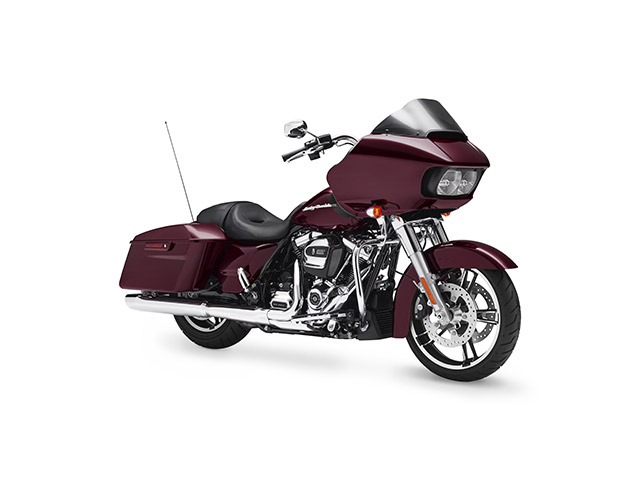 Recently added to the Softail line up is the all-new Sport Glide™, offering aggresive styling with the versatility to handle any ride. 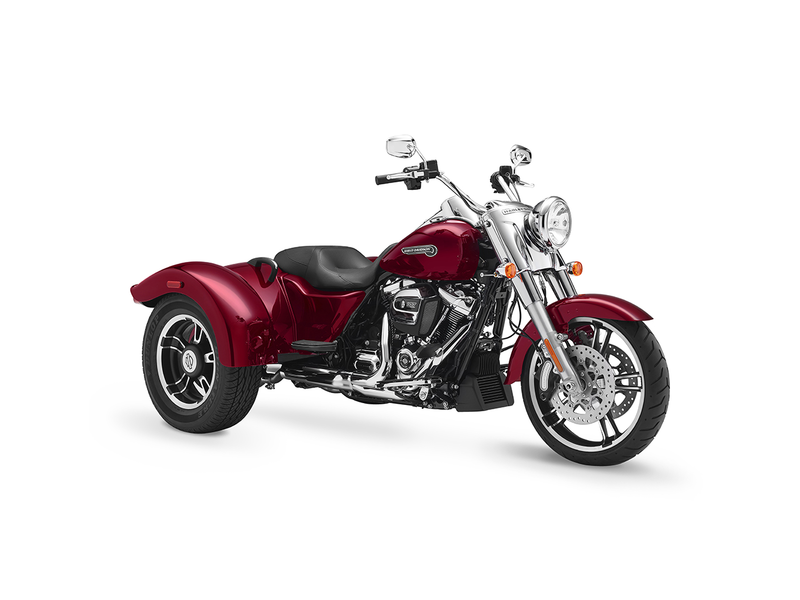 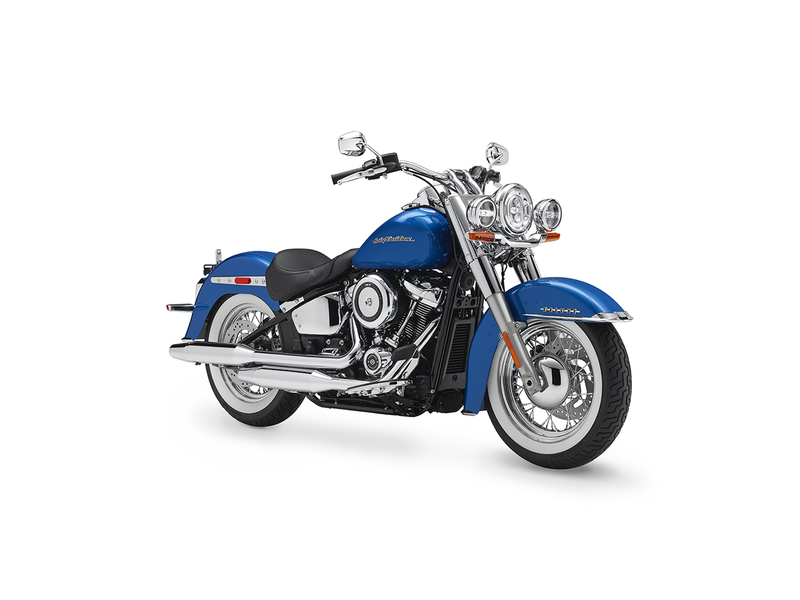 It’s new suspension, Miliwaukee-Eight® engine, and completly redesigned Softail™ frame allows it’s rider to devour endless highways. 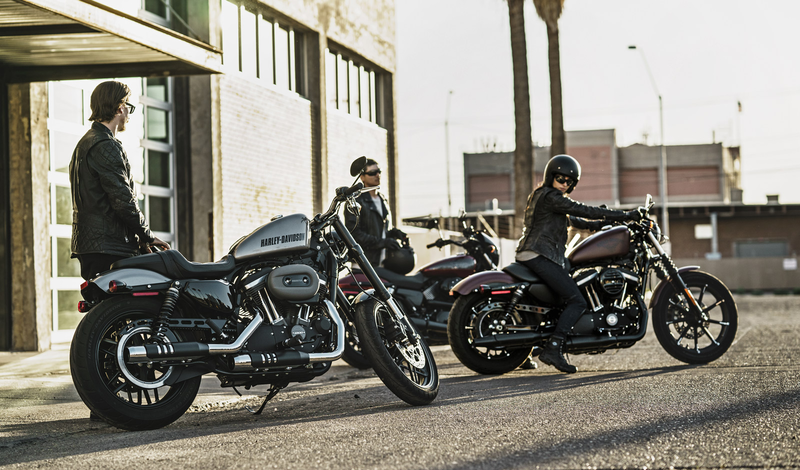 The Touring line is where you’ll find H-D’s iconic highway cruisers. 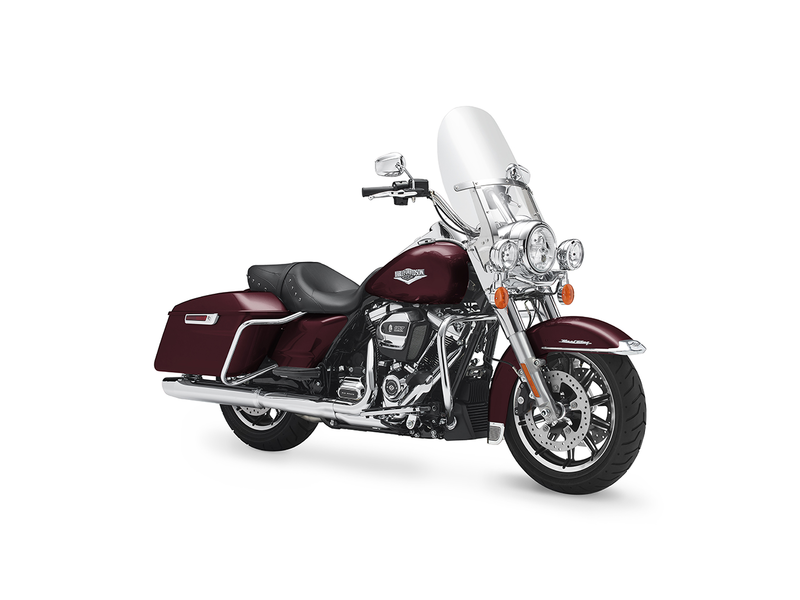 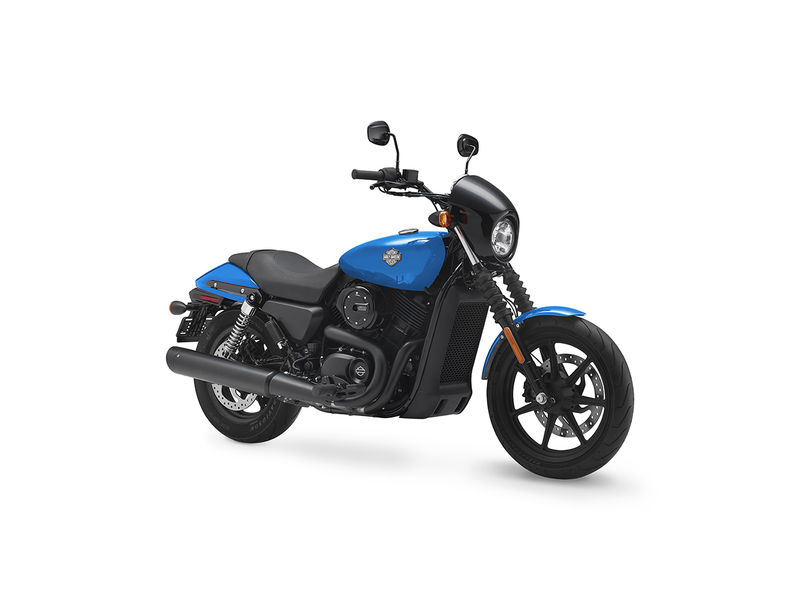 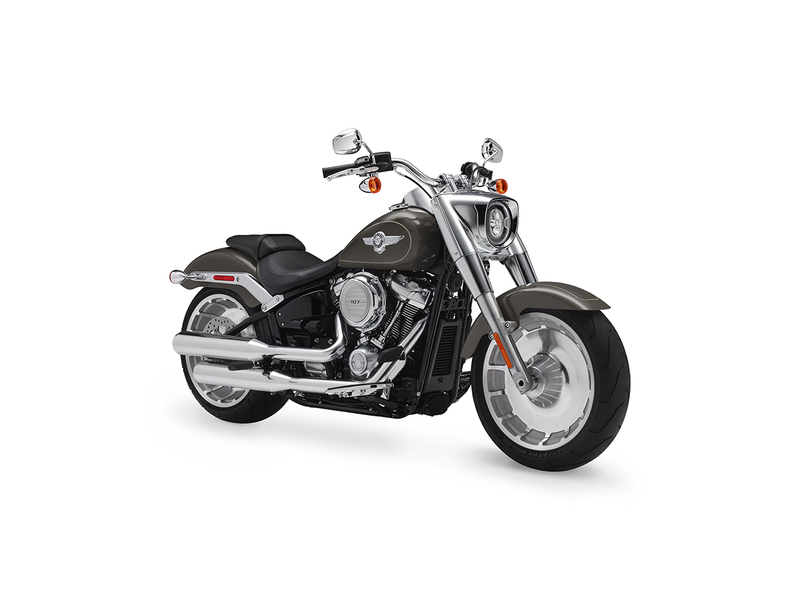 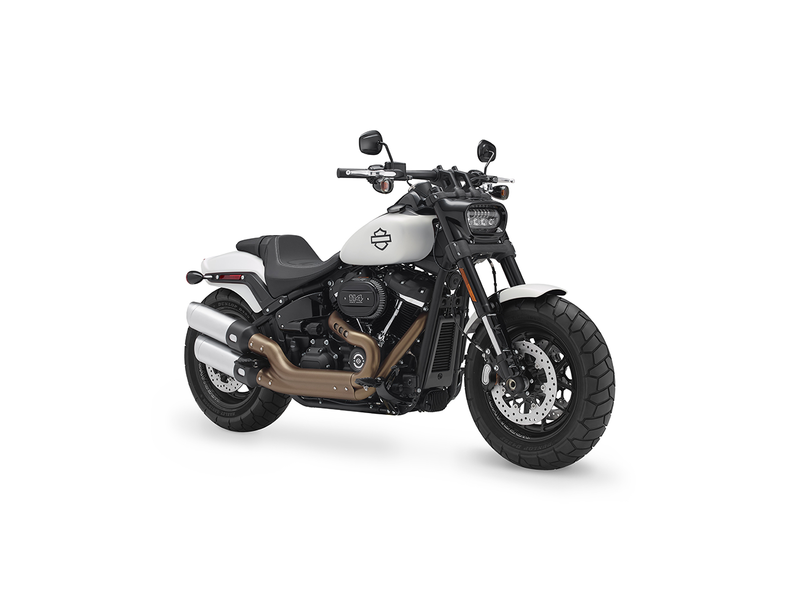 These big bikes incorporate H-D’s beefy Milwaukee Eight V-Twin engines, and are designed to devour the miles in comfort and safety with refinements such as H-D’s responsive suspension and electronically linked brakes. 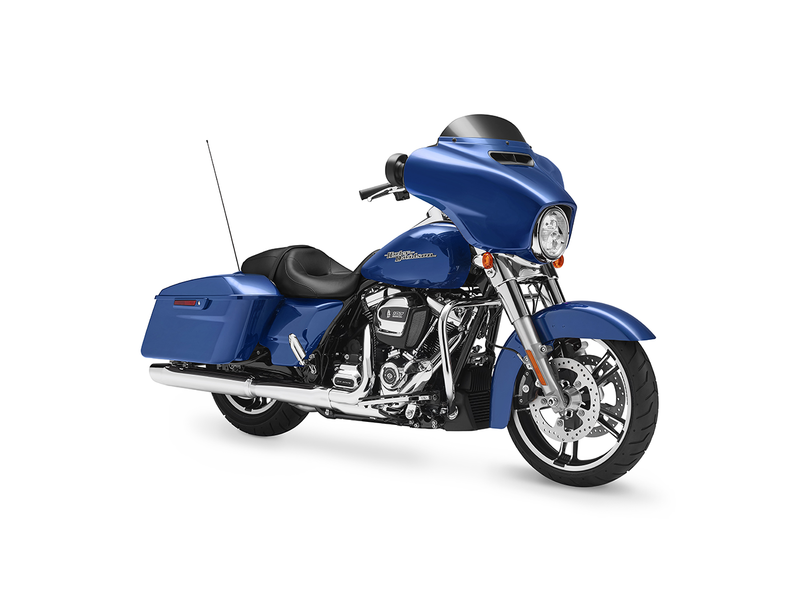 Touring bikes include Harley-Davidson’s Boom! 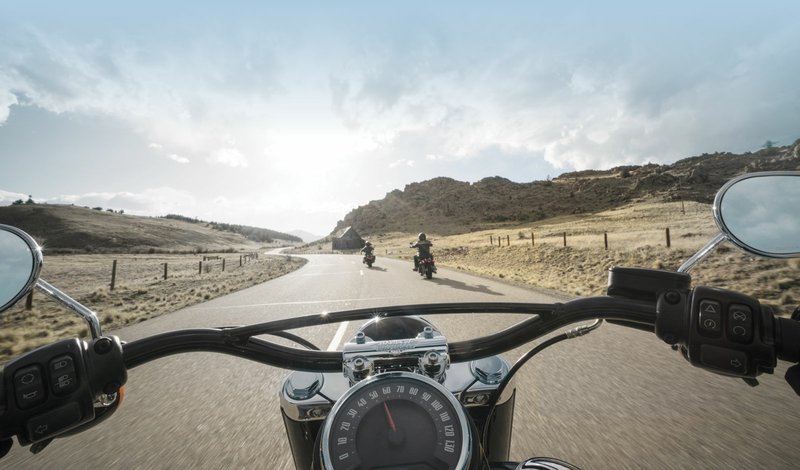 Box Entertainment system, offering music and communications features to make your journeys fly. 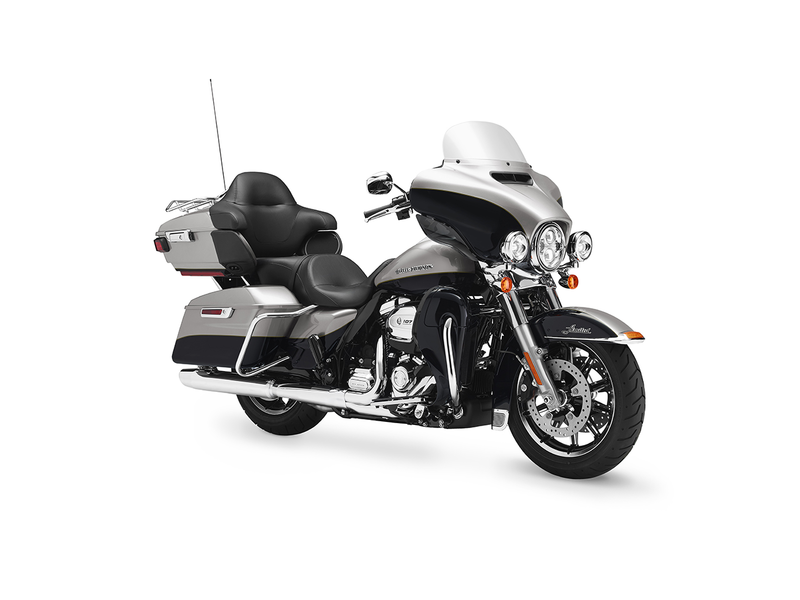 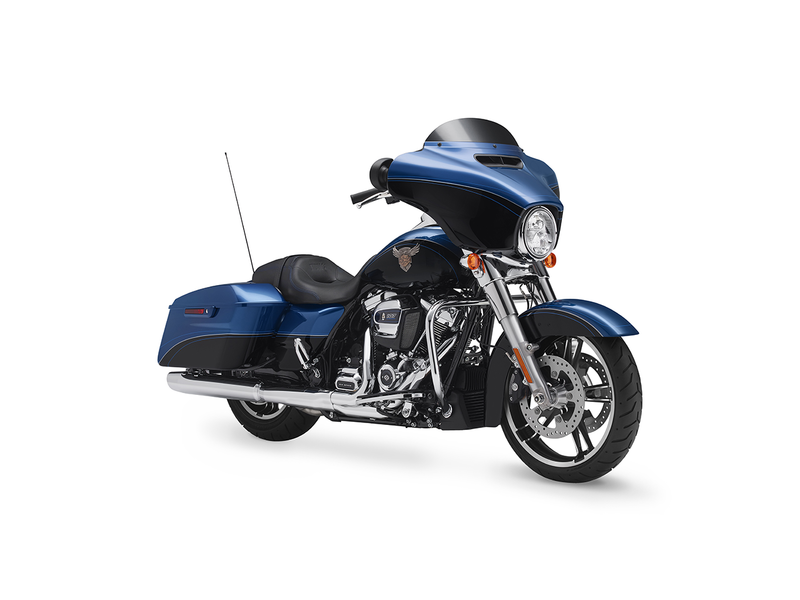 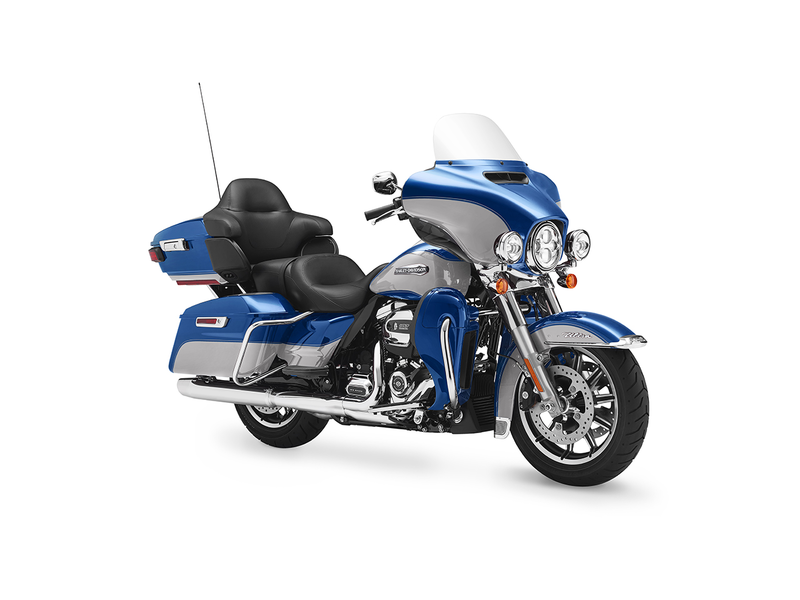 There’s plenty to choose from in the Touring line with 10 motorcycles on offer: Road King, Street Glide, Road Glide, Road King Special, Electra Glide Ultra Classic, Street Glide Special, Road Glide Special, Road Guide Ultra, Ultra Limited Low and Ultra Limited. 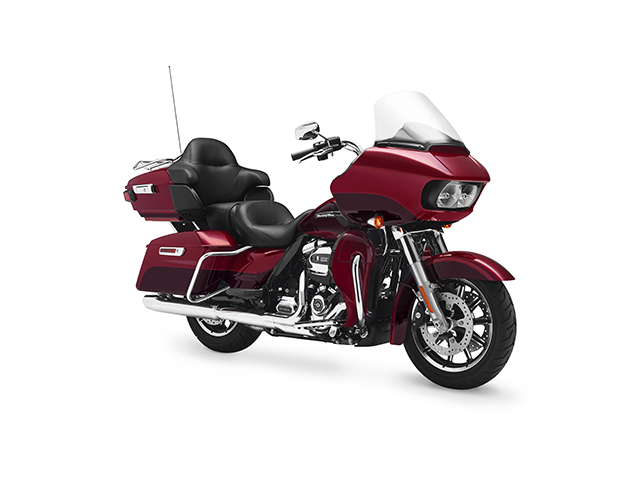 If you’re looking for a touring bike with punched up style, the limited edition CVO series stands out. These bikes incorporate H-D’s most powerful engine, the Milwaukee-Eight 117, and have many other standout features including premium infotainment with a 900 watt sound system and bluetooth communications. The line includes three bikes: CVO Street Glide, CVO Road Glide and the flagship CVO Limited, which even has heated seats. 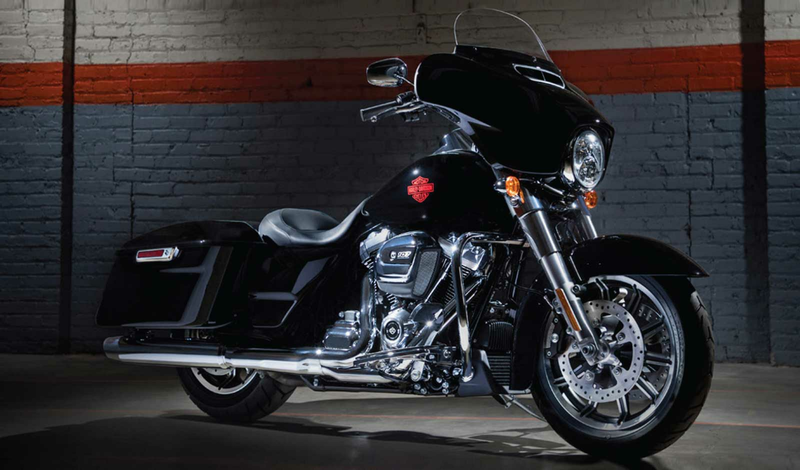 Harley-Davidson has created a lot of iconic bikes over the years, but perhaps none are more distinctive than H-D Trikes. 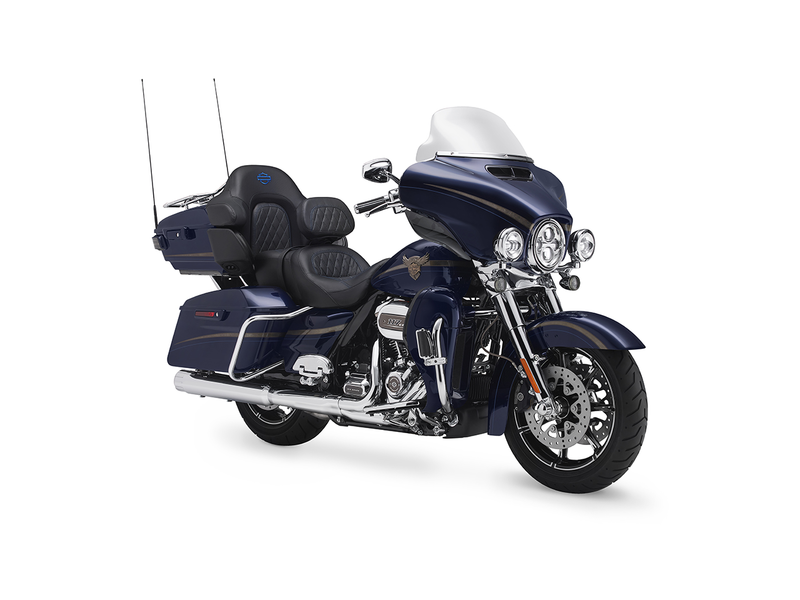 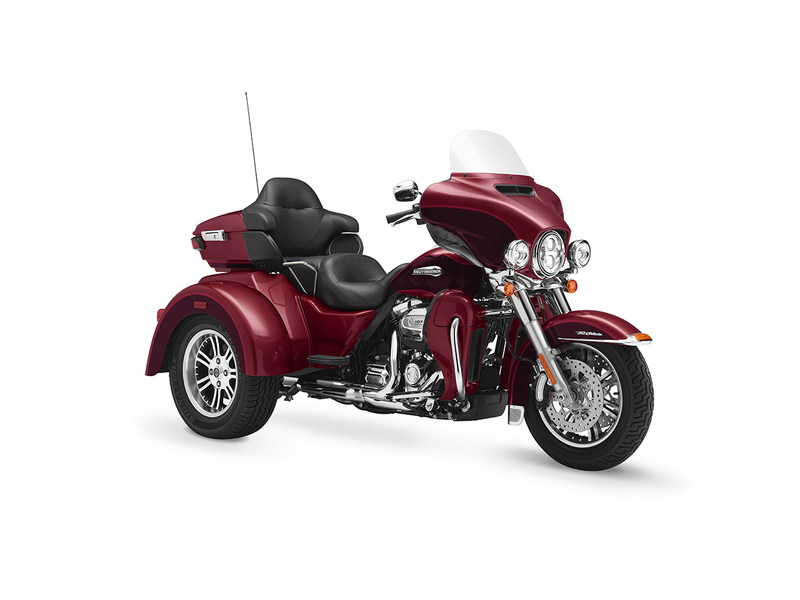 The entry point Freewheeler is a sporty style bike, while the Tri-Glide Ultra brings the heft, style and dynamics of a more touring oriented ride. 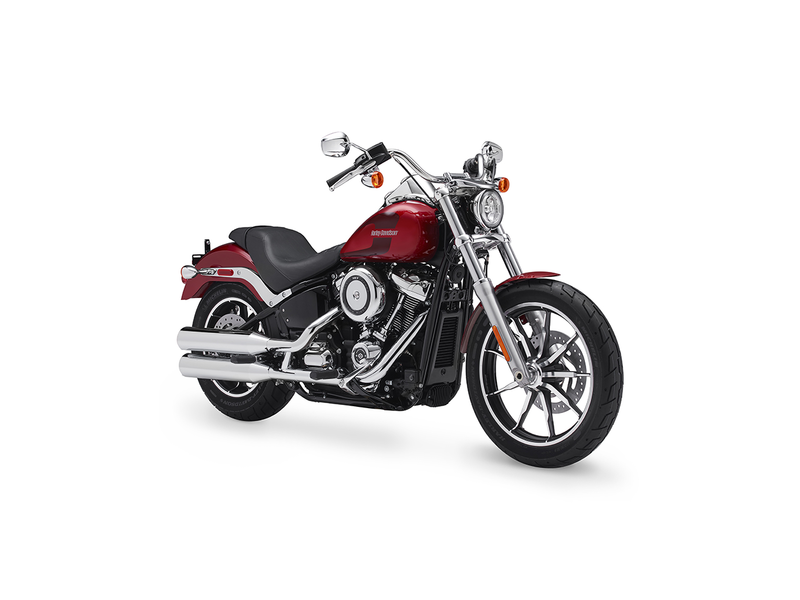 All Harley-Davidson products featured on this website are sold by Overseas Military Sales Corporation - OMSC Ltd.